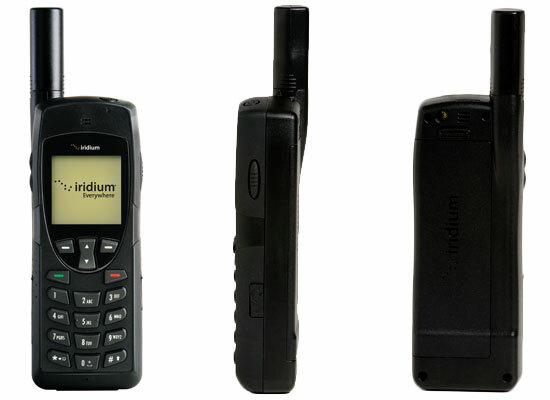 Upgrade your old phone to a new phone! 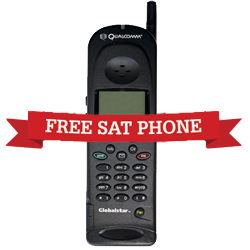 We will buy your sat phone and help you get a new one! Call us for details at 1 (800) 279-2366. 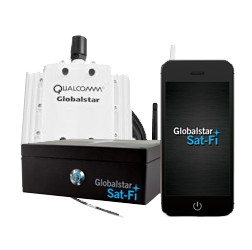 Access broadband internet speeds on your mobile devices from almost anywhere! Rentals start at $69 a week plus a data bundle that fits your needs. 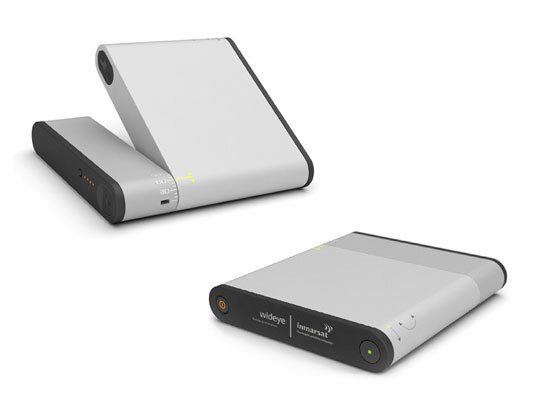 Purchase the device for $1325 with service starting as low as $24.99 per month! 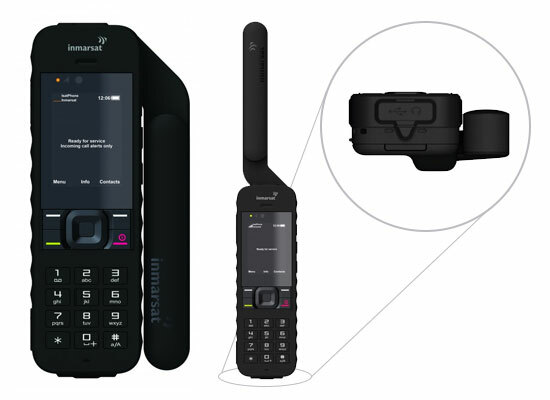 With the world’s only global push-to-talk (PTT) network, you can reach all the other devices in your talkgroup instantly with the push of a button! Up to 15 talkgroups per phone and unlimited phones per talkgroup! Call us for details at 1 (800) 279-2366. 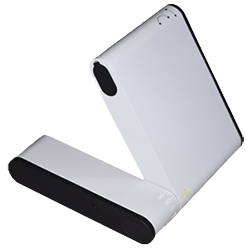 Need sat phones, wifi, service plans, batteries, hard cases, and other cool gear? Yeah. We’ve got that. 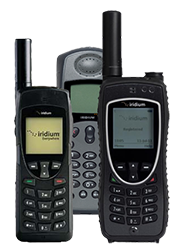 My husband and I were driving to Baja and on our way we stopped by Satmodo satellite phones and picked up a 2 week rental on an Iridium 9575 sat phone to use in case of an emergency. Glad we had it just to send a couple of text and a few calls to stay in touch with our office. Satmodo crew member Aziz even showed us all how to properly use the phone. We rented a phone as a backup to have for possible emergencies in no cell areas on a recent road trip. The phone arrived on the promised day and it was easy to get a connection. When we returned home, we just put it back in the box it was sent in and put the shipping label we had received with the phone, on the box. No muss...no fuss. We will be using this company again and I am recommending them to others. 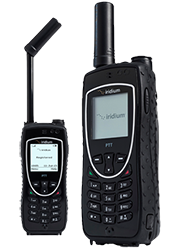 They are the best satellite phone provider and they always pick up the phone! 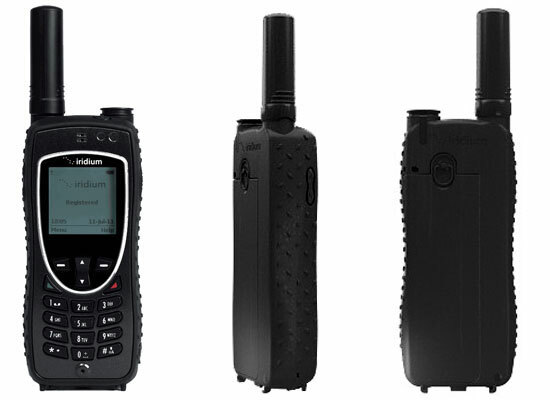 I'm so glad I chose this company for my satellite phone purchase and monthly service. They have been there for me every step of the way and always have a friendly answer to my never ending questions. They treat me just as good today as they did the first time I called. Good old fashioned customer service. I highly recommend this company and you can tell them that customer Ronda(me)recommended them. These guys and gals rock. 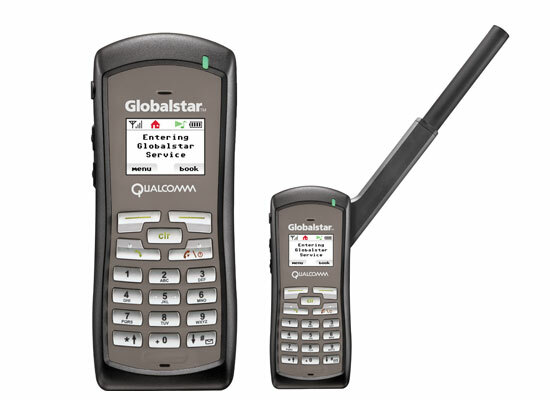 Needed a sat phone for last minute trip out of the country. 10 minutes on the phone and it was on its way! Delivered on time and worked perfect. Customer service and equipment get an A+. I fish and hunt all over the world. Mike and his crew have kept me in contact from 100 miles offshore to the deepest woods of Montana. The price, hardware and service can't be beat. Thanks boys.